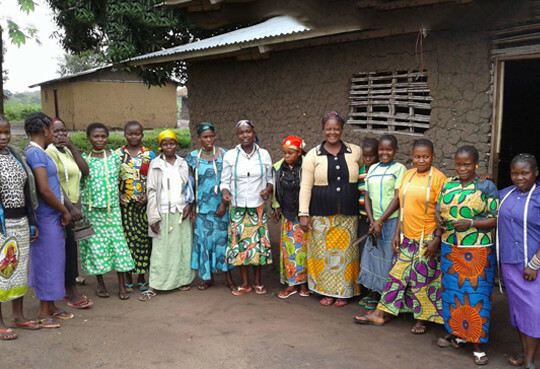 Jacknella developed a pilot educational and vocational programme with PIRD, an NGO in Ituri Province, East Democratic Republic of Congo (DRC) to give girls and women who have suffered Gender-Based Violence (GBV) Hope through Education. These girls and women are often ostracised in their communities and hidden away. 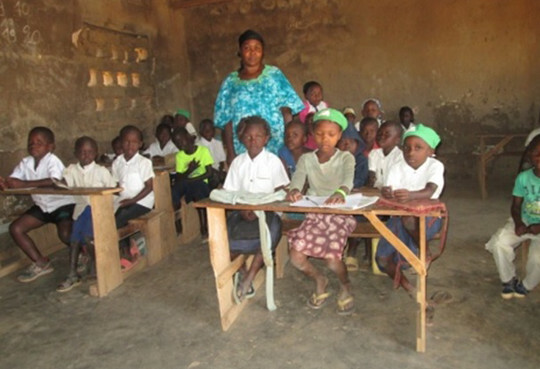 Jacknella raised the initial funds for a pilot programme funding 19 girls/women into education or vocational training. We are working closely with PIRD monitoring reports and updates. From these reports we can produce data to prove and substantiate the case for this programme to upscale in the hope we can reach more girls and women in this region and give them Hope through Education. Jacknella are working with partners, making proposals to Corporate Organisations and Trusts to gain further funding to achieve this. For more about PIRD visit their website: www.ngo-pird.org. 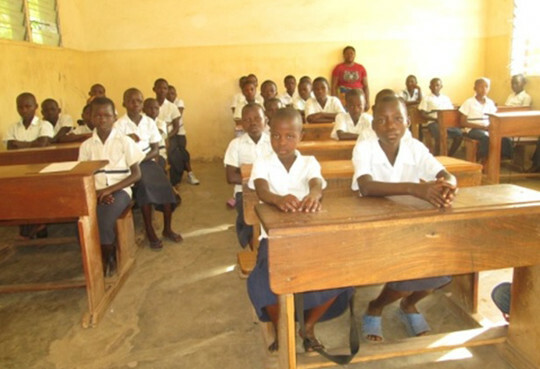 PIRD is an non-governmental organisation in DRC who works to recover communities from war and assist them in developing an intelligent, loving, caring and a sustainable way to the future. They achieve this by cooperating with other organisations for securing and reinforcing peace. Alongside re-activating and developing all other activities that make a healthy society, like education and healthcare. We take care of the pennies and the pounds take care of themselves.